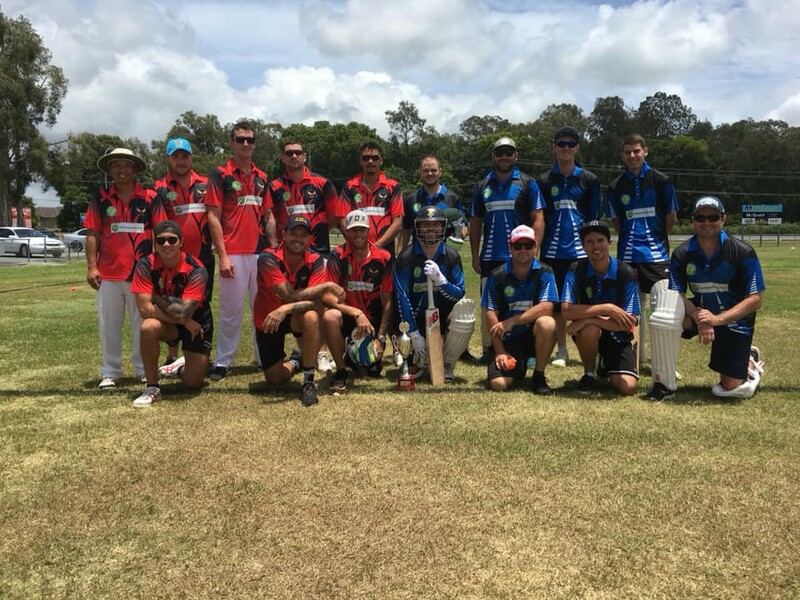 Tweed Coast T20 - Play Cricket! 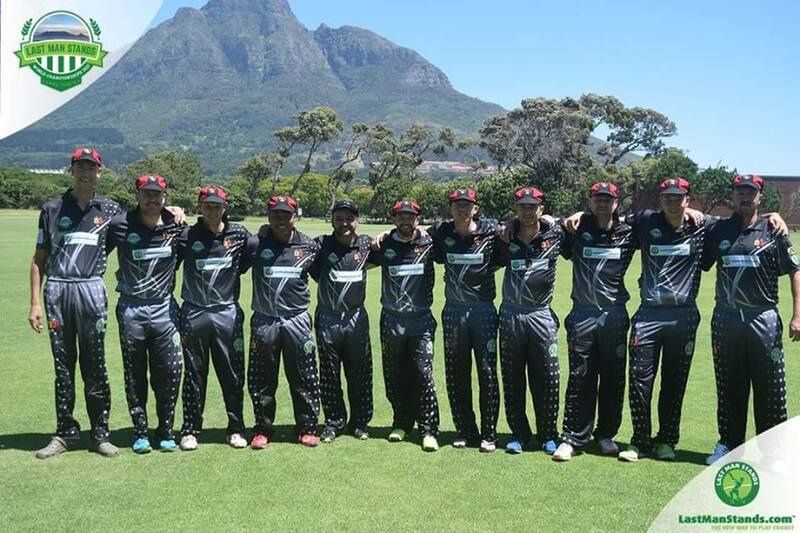 Become a part of the World''s largest amateur T20 Cricket league! 2 hours. 8-a-side outdoor games which are held all year round for players of all backgrounds and abilities. Play with your mates in a fun. 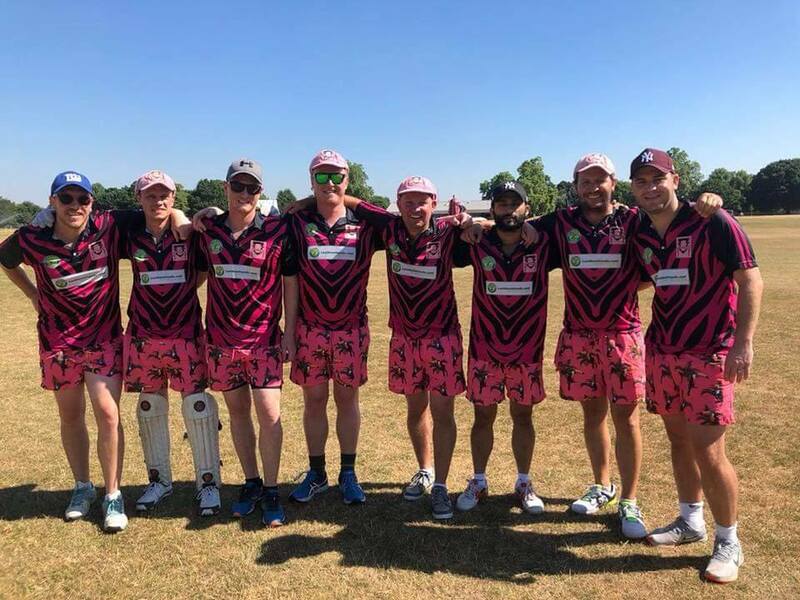 competitive and social environment with the chance to play in the National Championships as well as travelling around the world with LMS Tours! Start Local. Go Global! Our team registrations for the Summer League are now closed. 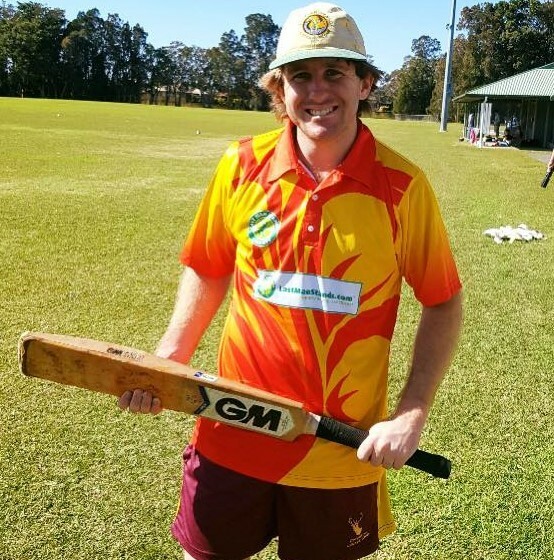 Winter Registrations for Seniors are open with both leagues starting 28th April. *All Leagues are held on Sundays. 1. Register Online - Register by clicking the Team Signup tab above and filling in all details. 2. 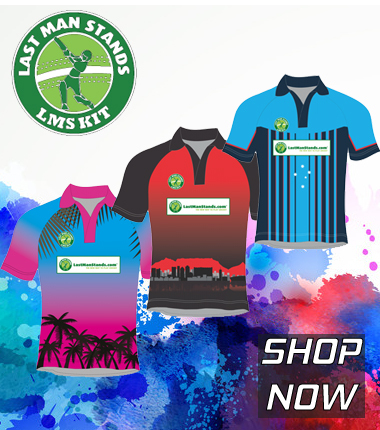 Order your LMS Shirts - You can order your shirts here on shop.lastmanstands.com. The minimum order is for 8 LMS shirts but 10 are recommended to make sure your team doesn''''t miss out on shirt bonus points each week! The minimum purchase price online is $200. Orders will take a minimum of three weeks so register and order early! Returning teams will pay a small re-registration fee of $80 when they re-enter unless shirts of up to that amount are reordered. 3. Match Payments Each Game - All teams must pay a fee each week electronically before the game or in cash each week to the umpire or league manager. Match fees are paid each game and are $120 per team per game ($15 per player per game). The fees include but are not limited to: umpires. field hire. world rankings for batting and bowling as well as personalized Last Man Stands profiles on www.lastmanstands.com! YOU CAN ALSO REGISTER AS AN INDIVIDUAL PLAYER! We keep our individual registrations open all year and then we find you a team who will need players. or form a new team! This may take some time but we will find you a team to call home! Click on the Register tab above!